12-30-2018...At White Rock Lake, Dallas. 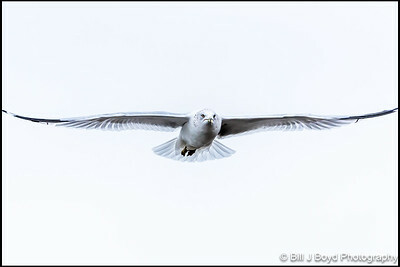 A bird I don't normally photograph but it was a slow day & this was to good of an opportunity. Thank you for comments and critiques. 12-29-2018. 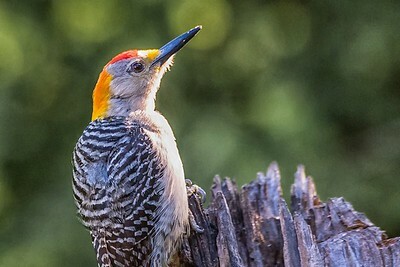 Seen at Pedernales Falls SP near Johnson City, Texas. 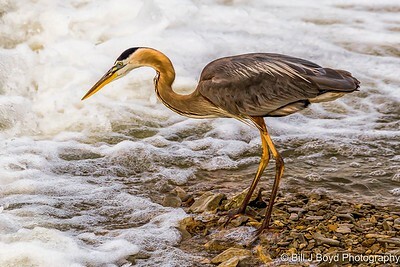 12-28-2018....Blue Heron somewhere in Texas. It was taken in June 2015, but I forgot where. 12-27-2018. 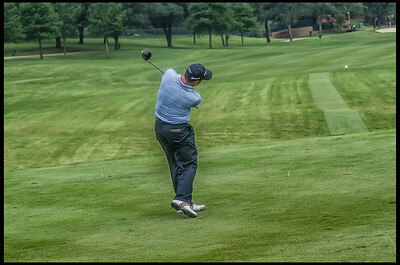 Pro Golfer during practice round at Byron Nelson Golf Tournament in Irving, Texas (2011). Thank you for your comments. 12-25-2018...MERRY CHRISTMAS. 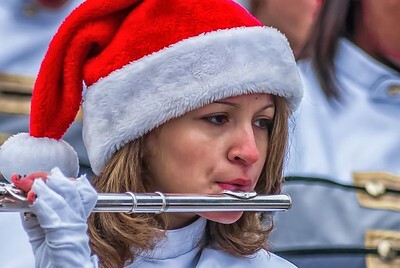 Unknown flute player several years ago at a very cold Christmas Parade in Plano, Texas. 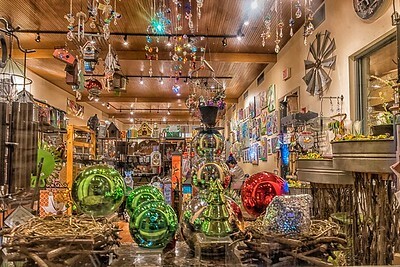 12-24-2018....Gift shop window display at Lady Bird Wildflower Center. MERRY CHRISTMAS. 12-23-2018...Found this yesterday in Fredericksburg, Texas. 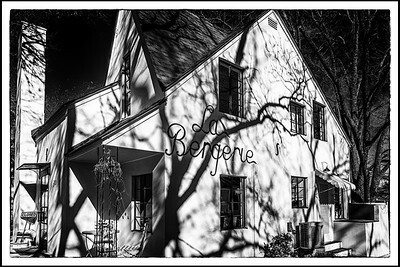 We are a boutique food and wine market showcasing our house-made charcuterie as well as locally baked bread, artisanal cheeses, craft beers, boutique wines ... PP done with NIK software. 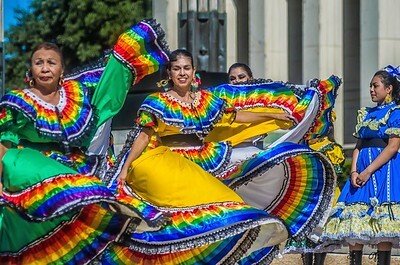 12-22-2018...At Texas State Fair. With five world-premiere concept cars revealed today by Toyota at the 2013 Tokyo Motor Show, you might expect the smallest to have to fight hard for attention. 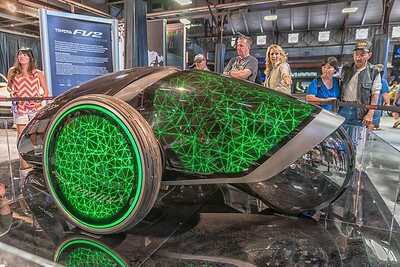 But that’s not the case with the Toyota FV2 future mobility concept car on display. An embodiment of the term fun to drive, the unique driver experience and connected technology of the FV2 would look perfectly at home on the set of a futuristic Hollywood film. The first thing you notice is the driving position. With no steering wheel to grab hold of, control and operation is carried out by the lean of the driver’s body, intuitively moving the FV2 forward and back, left and right. 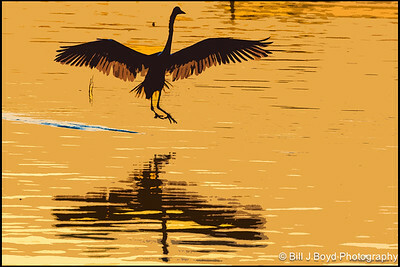 12-21-2018....Sunset landing for this Egret at White Rock Lake in Dallas. 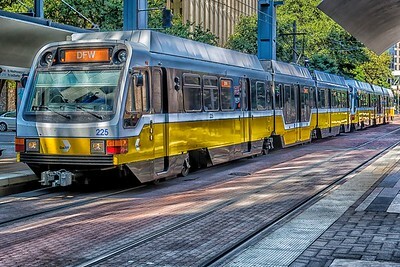 12-20-2018....DART Train at either Akard or St Paul station in downtown Dallas. 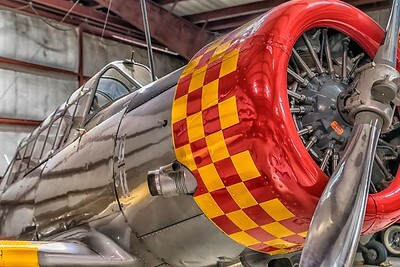 For a $4 ticket I could ride this from Plano to Ft Worth and back. Easy and inexpensive way to avoid traffic and parking. PP done with NIK software. 12-19-2018...This hawk was hunting in a meadow near White Rock Lake, Dallas. 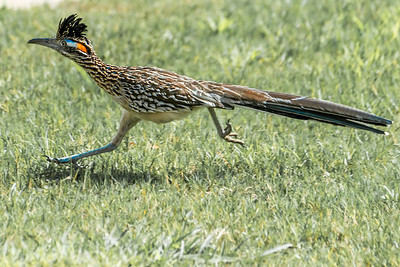 12-18-2018....Road Runner in my Austin backyard. I am glad he is here because I have seen him catch snakes and rodents. 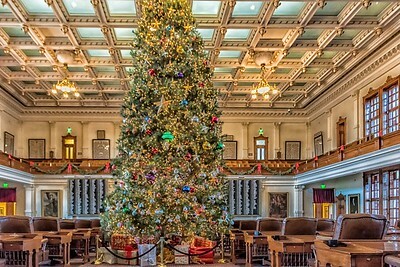 12-17-2018...Driskill Hotel Austin. Jesse Driskill, a successful cattle baron, had moved to Texas from Missouri in 1849. 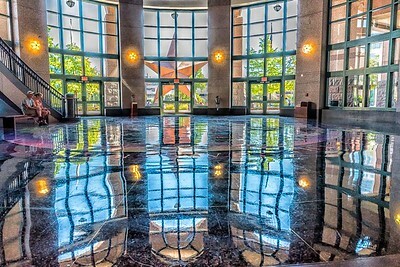 Flush with cash from his service to the Confederate Army, to which he supplied beef throughout the Civil War, he decided to diversify by constructing a grand hotel in Austin, his adopted hometown. In 1884, Driskill purchased land at the corner of 6th and Brazos for $7,500 and announced his plans. He hired the architectural firm of Jasper N. Preston & Son to design the structure. The hotel enjoyed a grand opening on December 20, 1886, and was featured in a special edition of the Austin Daily Statesman. On January 1, 1887, Governor Sul Ross held his inaugural ball in its ballroom, beginning a tradition for every Texas governor since. 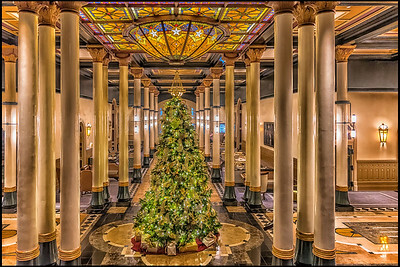 Driskill unfortunately did not have the clientele to match the splendor of his four-star hotel. At a time when other hotels were 50 cents to one dollar per night, Driskill charged $2.50 to $5.00 (including meals), an exorbitant sum at what was then still relatively a Wild West town. Following the loss of a great fortune in cattle drives, Driskill was forced to close the hotel in May 1887, less than a year after it opened, when half his staff was poached by the Beach Hotel in Galveston. According to legend, he finally lost the hotel in a game of poker in 1888 to his brother-in-law, Jim "Doc" Day, who became its second owner. Driskill died of a stroke in 1890. 12-16-2018...Early morning view from Lamar Street Bridge in Austin. 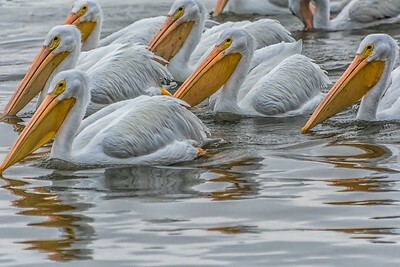 12-15-2018...American White Pelicans at White Rock Lake, Dallas, Texas, American White Pelicans feed from the water’s surface, dipping their beaks into the water to catch fish and other aquatic organisms. They often upend, like a very large dabbling duck, in this process. They do not plunge-dive the way Brown Pelicans do. They are superb soarers (they are among the heaviest flying birds in the world) and often travel long distances in large flocks by soaring. 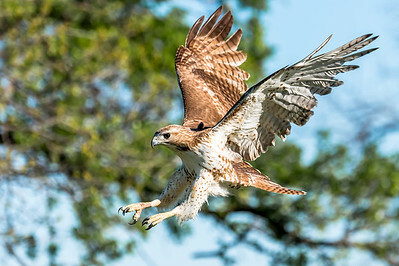 When flapping, their wingbeats are slow and methodical. 12-14-2918...Several years ago at State Fair of Texas in Dallas. 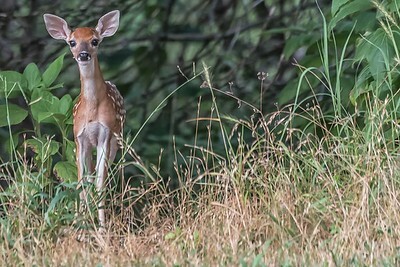 12-13-2018...This fawn was born in mid-May this year (2018)near my backyard, this picture taken in early June, and he lost his spots by early October. Mother was standing nearby but I cropped her out of photo. 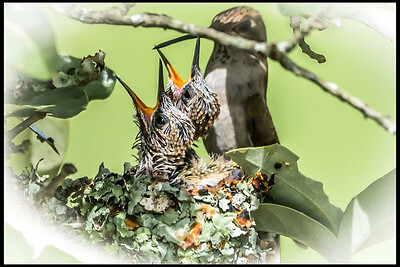 This was taken from my patio where I sit with camera and coffee during the warmer months. 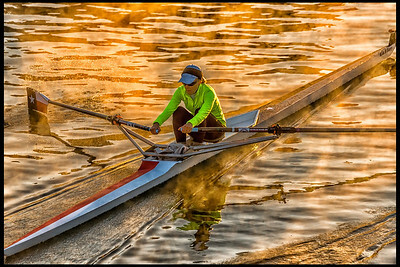 12-12-2018....Early morning rowing at Lady Bird Lake in Austin. Shot was taken from Lamar Street Bridge. 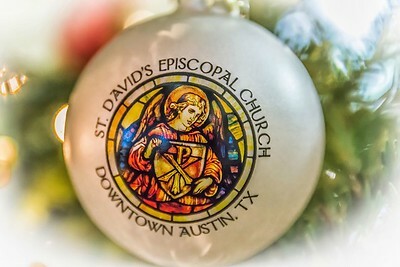 12-10-2018....St David's Episcopal Church in Austin had its first service in 1854. It is the oldest Episcopal Church west of the Mississippi River. For the last several years the church has made and sold Christmas ornaments from a photo of their stained glass windows. There are 20 stained-glass windows in the church, dating from 1876 to 1969. Eleven are more than 100 years old. Many are simply magnificent. 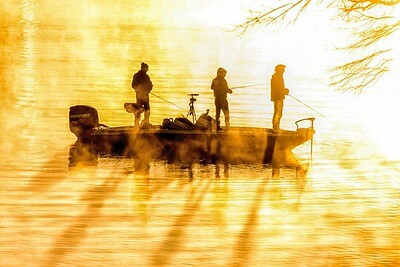 Be sure to visit while the sun is shining if you want to see them at their best. The Italian-marble altar dates from 1900 with many other chairs, credence, choir stalls, etc. dating from the 1880s. The pulpit dates from 1869. 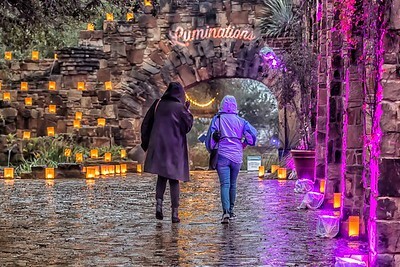 12-8-2018...Luminations is an annual event at Lady Bird Wildflower Center in Austin. It is held rain or shine. Friday night it was raining but I was still able to work as their volunteer photographer.